With over 25 years of extensive field experience worldwide, On Site Alignment is the expert when it comes to any alignment problem. 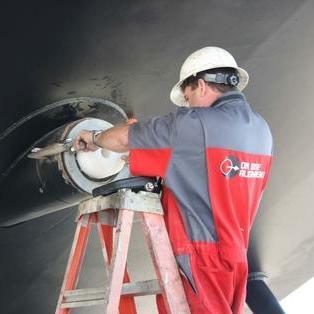 The correct alignment of all elements of a propulsion system is vital. 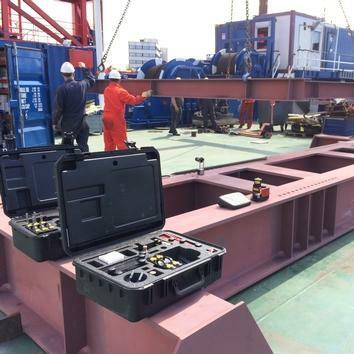 We carry out alignment on all types of rotating equipment, including engines, gearboxes, generators, shaft (support) bearings, pump sets, winches and bow thrusters. 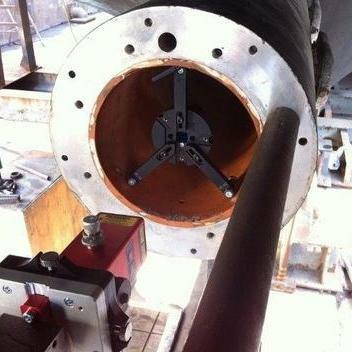 We also measure and correct crankshaft web deflection. Scroll down to find out which alignment services we offer. We usually combine several techniques in one measurement. Propulsion lines consist of different components such as engines, gearboxes, shaft generators, shaft support bearings, stern tubes and bracket bearings from prime mover to rudder installation. In order to extend the life span of bearings, OSA ensures vibrations and temperatures are well within limits. We make sure the alignment of rotating equipment is optimal in hot running operational conditions. There are numerous rotating machines present on-board vessels. Examples are generator sets, pump sets, winches and bow thrusters. As well as the machines in a propulsion line, auxiliary equipment must be aligned to an optimum position too. 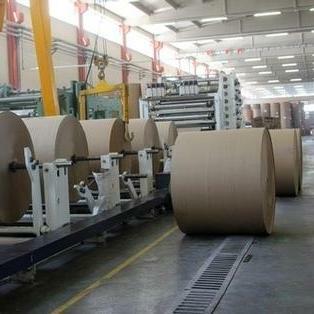 OSA offers you complete alignment of all auxiliary equipment. The straightness of rails, foundations and hull bottoms are measured using an offset placed reference line. From this straight reference line, the object can be measured quickly and simply. Bores are always positioned or aligned relative to each other in structures and machinery. Bores are mainly used to hold roller bearings or plain bearings in position. 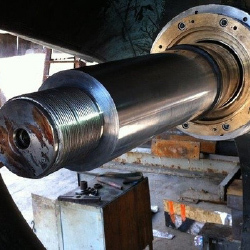 Bores are found in all types of rotating equipment such as engines, gearboxes, generators, shaft support bearings, stern tubes and rudder installations. The centreline measurement or line boring measurement is measured using an in-centre-placed reference line. From this straight reference line, the bores can be measured in vertical, horizontal, fore and aft direction. For a long and problem free operation of e.g. slewing bearings and machines, the flatness of a pedestal seating or top plate has a great impact. In general, a flatness measurement survey is performed before installing a machine or component on its seating. We do this in order to determine whether the seating is still within the OEM’s tolerances. If necessary, OSA will machine the surface until it again fits within the specified tolerances. Most rudder machines, rudder actuators and seal housings must be positioned perpendicular to the rudderstock and/or stern tube centreline. It is of the utmost importance that this is done. Misalignment will cause friction and/or leakage. 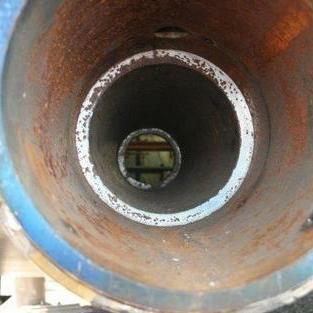 An OSA perpendicular measurement can prevent this. In e.g. gearboxes, gearwheel drives need accurately machined parallel bores. After the removal of the gears and shafts, OSA can measure the bores for parallelism. This is also required for rollers of e.g. conveyor belts. They must also be placed parallel to each other for a friction-free operation. Inside piston engines and compressors, a linear movement of a piston is transformed to a rotational movement of a shaft by using a crankshaft. In order to avoid excessive wear and/or fatigue to the crankshaft, maximum bending of the crankshaft caused by bearing offset or external forces, must be within the manufacturers' limits. Measurements at regular intervals are, therefore, required. The bending of the crankshaft is measured by using a (digital) crankshaft web deflection reader.